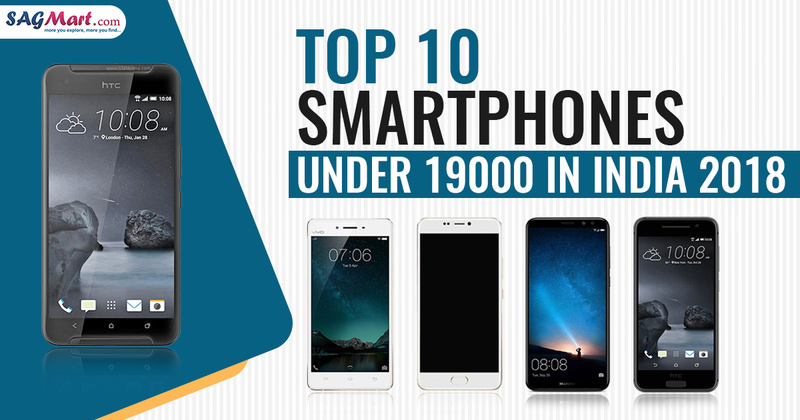 The article below will provide you a brief idea about the top 10 phones under Rs. 19,000 available in India 2018 until today and will also enlighten you about their features and full specs. The list incorporates product of various renowned smartphone makers of the globe so that it can help you figure out the best phones under Rs. 19K which will suit you the most. While preparing the list all major aspects of a good phone have been deeply retrospected and comparatively analyzed. To name some factors, software specifications, camera, price and all other qualities that a phone must have to attract users. The list includes both Windows and Android smartphones and best mobile phones under Rs. 19000 with good battery backup. Please, do not hesitate to put forward your views and reviews regarding this post. The Huawei Honor 9i is powered by Octa-core (4×2.36 GHz Cortex-A53 & 4×1.7 GHz Cortex-A53) processor and it comes with 4GB of RAM. The device packs 64 GB of inbuilt storage that can be expanded up to 256GB via a microSD card. The Honor 9i packs a Dual 16 MP + 2 MP, phase detection autofocus, LED flash primary camera on the rear and a Dual 13 MP + 2 MP front shooter for selfies. The device runs Android 7.0 (Nougat) and is powered by a Non-removable Li-Ion 3340 mAh battery. The Honor 9i is a dual SIM phone that accepts Nano-SIM and Nano-SIM. The device connectivity options include Wi-Fi 802.11 b/g/n, Wi-Fi Direct, hotspot, GPS, Bluetooth, NFC, USB OTG, FM, 3G, and 4G. The device includes Fingerprint (rear-mounted), accelerometer, proximity, and compass. 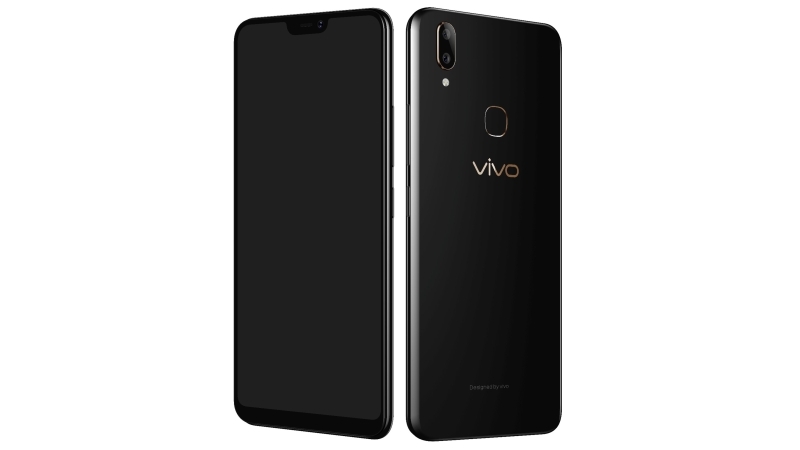 The new Vivo V9 Youth mobile was launched in April 2018. The smartphone comes with a 6.3-inch Full-HD+ touchscreen (1080×2280 pixels) display. The phone price in India starts from Rs. 18,990. The handset is powered by octa-core Qualcomm Snapdragon 450 SoC coupled with 4GB of RAM and 32GB of internal storage that can be expanded up to 256GB via a microSD card. The Vivo V9 Youth packs a 16+2-megapixel primary camera on the rear and a 16-megapixel front shooter for selfies. The dual-SIM mobile runs on Android 8.1 Oreo Operating system and is powered by a 3260mAh. The smartphone has a 4G VoLTE, 3G, microUSB v2.0, Bluetooth v4.2, Wi-Fi 802.11 a/b/g/n connectivity option. Sensors on the smartphone include Accelerometer, Proximity sensor, and Ambient light sensor. Oppo A83 (2018) has been launched in India. The new smartphone price in India starts from at Rs. 15,990 and will be available in Blue, Gold, and Red color variants. The phone comes with 5.7-inch HD+ LCD touchscreen (720×1440 pixels) display. The handset is by a 2.5GHz Octa-core processor with 4GB of RAM and 64GB inbuilt space, expandable up to 256GB via microSD card. The dual-SIM smartphone (GSM and GSM) that accepts Nano-SIM and Nano-SIM. 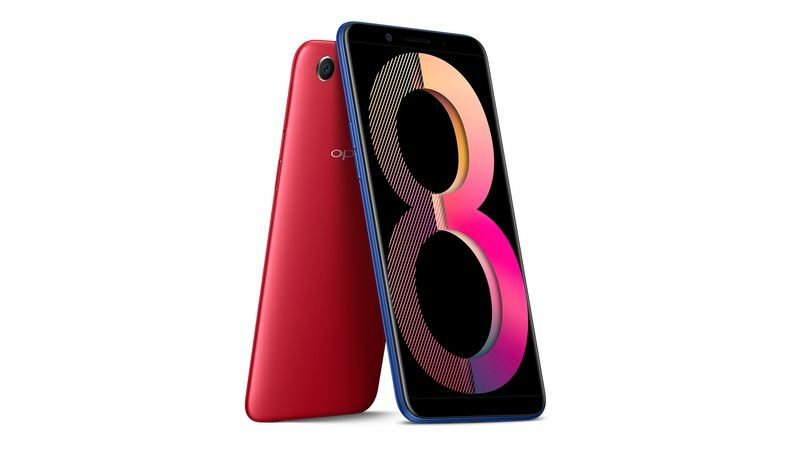 The Oppo A83 (2018) packs a 13-megapixel primary camera coupled with 8-megapixel selfie camera. On the Connectivity options include Bluetooth, Wi-Fi, 4G, GPS, USB OTG, 3G, and FM. The A83 (2018) sports a 3180mAh battery and runs on the Android 7.1 Nougat software and it measures 150.50×73.10×7.70mm and weighs 143 grams. The smartphone features a 5.99-inch touchscreen display with a screen resolution of 720 x 1440 pixels. Vivo V7 plus price in India starts from Rs. 19,990. The device is powered by 1.8GHz octa-core processor and it comes with 4GB of RAM and 64GB internal space, expandable up to 256GB by using microSD card. 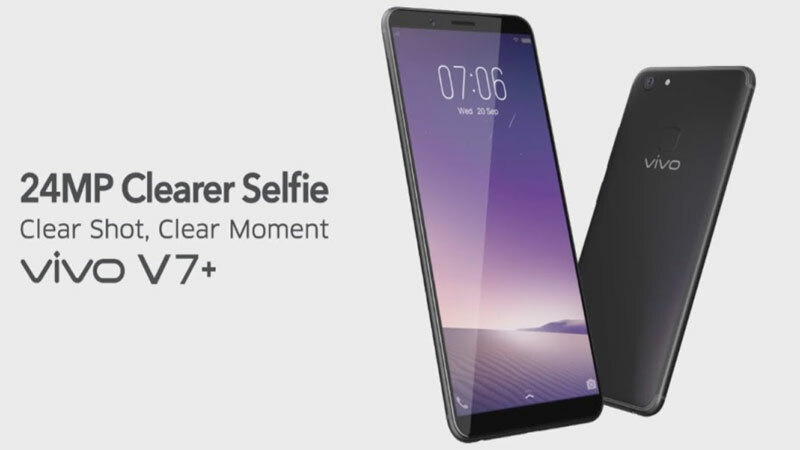 The Vivo V7 plus offers a 16-megapixel primary camera on the rear and a 24-megapixel front shooter for selfies. The dual-SIM (GSM and GSM) runs Android v7.1 Nougat Operating System and is powered by a 3225mAh nonremovable battery. The smartphone is available in three colors variant – Gold, Champagne Gold and Matte Black. On the connectivity options include 4G, Wi-Fi, mobile hotspot, Bluetooth, GPS and micro USB. Sensors on the mobile include the Proximity sensor, Accelerometer, Ambient light sensor and Gyroscope. The handset comes with a 5.5-inch Full-HD IPS capacitive touchscreen (1080×1920 pixels) display. The device price in India starts from Rs. 16,999. The phone is powered by 2.2GHz Octa-core processor with 3GB of RAM and provides 32GB of internal memory that can be expanded up to 128GB via a microSD card. 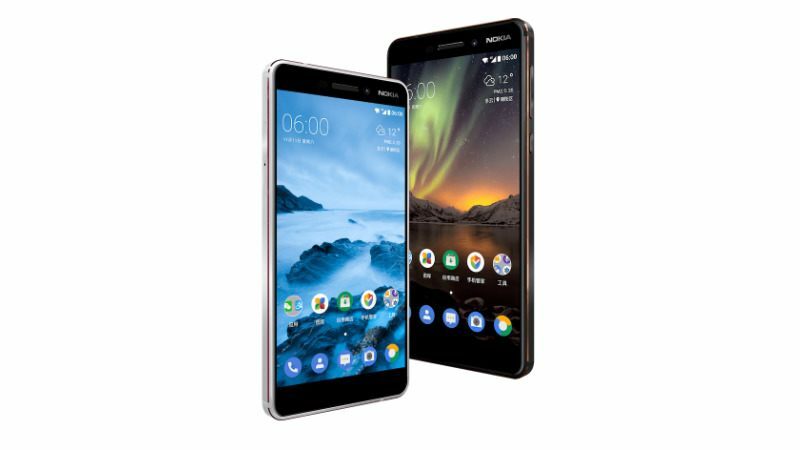 The Nokia 6 (2018) packs a 16-megapixel primary camera coupled with 8-megapixel selfie camera. The phone is perfect for heavy multitasking and playing games without any lag. The dual SIM mobile runs on the Android 8.1 Oreo operating system along with 3000mAh Non-removable Li-ion Battery. The extra feature on the device includes Compass, Proximity sensor, Magnetometer, Accelerometer, Ambient light sensor and Gyroscope. The connectivity options are 4G VoLTE, 3G, NFC, Bluetooth v5.0, USB Type-C, Wi-Fi 802.11 a/b/g/n. Sony Xperia L2 has been launched in India, with the price tag of Rs 19,990 and is available to buy in Black and Gold color options. The smartphone comes with a 5.50-inch touchscreen display with a resolution of 720 pixels by 1280 pixels. The handset is powered by a quad-core MediaTek MT6737T processor coupled with 3GB RAM and 32GB internal memory. expandable up to 256GB via microSD card. 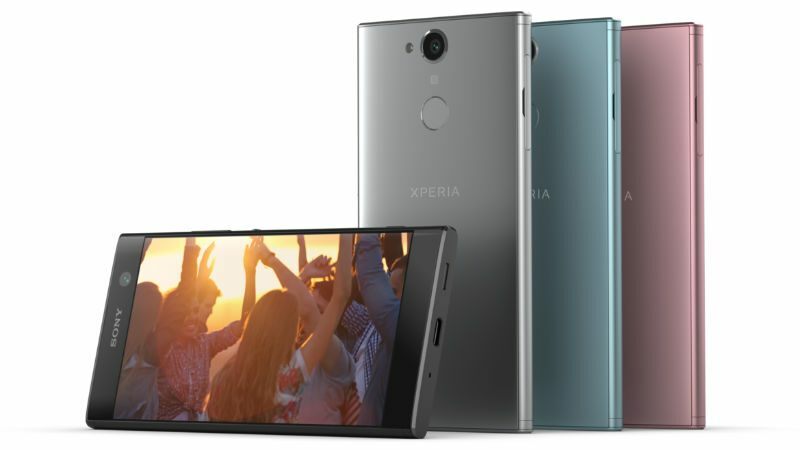 Sony Xperia L2 packs a 13-megapixel primary camera and an 8-megapixel setup on the front to taking self-portraits at 120-degree wide-angle. The dual-SIM phone is backed by a 3300mAh battery, and it runs Android Nougat out of the box. The connectivity options included are 4G VoLTE, 3G, Bluetooth v4.2, USB Type-C, Wi-Fi 802.11 a/b/g/n options. The Moto G5S Plus is one of the best smartphones under 19,000 price range. The smartphone was launched in August 2017. It comes with 5.5-inch Full-HD capacitive touchscreen (1080×1920 pixels) display covered by Corning Gorilla Glass v3. The handset powered by a 2.0GHz Octa-core processor with 4GB of RAM and 64GB internal space, expandable up to 128GB via microSD card. The Dual SIM device operates on the Android 7.1 Nougat Operating System and packs 3000mAh Non-removable Li-ion Battery inclusive of fast charging support delivers long hours of entertainment. 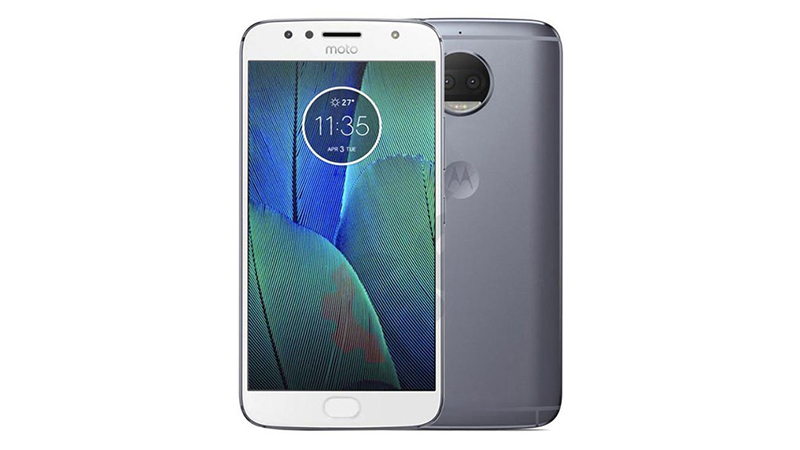 The Moto G5S Plus packs a 13-megapixel Dual primary camera coupled with 8-megapixel selfie shutter. On the connectivity front, it offers 4G VoLTE, 3G, Bluetooth v4.2, microUSB v2.0, Wi-Fi 802.11 a/b/g/n options. 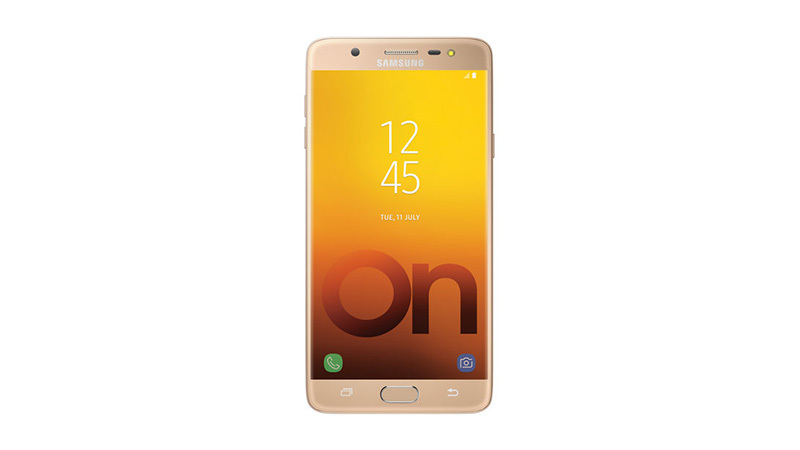 Samsung Galaxy J7 Max smartphone was launched in jane 2017. The handset is available in two colors – black and gold and a 5.7-inch touchscreen display with a resolution of 1080 pixels by 1920 pixels. The smartphone is powered by 1.69GHz octa-core processor and it comes with 4GB of RAM. The J7 Max packs 32GB of internal space, expandable up to 256GB via microSD card. The smartphone runs on Android 7.0 (Nougat) and is powered by a 3300mAh non-removable battery. On the connectivity front, it sports 4G VoLTE, 3G, Bluetooth v4.2, microUSB v2.0, Wi-Fi a/b/g/n options. The additional features of the device include Compass Magnetometer, Proximity sensor, Accelerometer, Ambient light sensor and Gyroscope. Samsung Galaxy On Max handset was launched in 2017. The smartphone comes with the fingerprint sensor and has a 5.7-inch touchscreen display with a resolution of 1080 pixels by 1920 pixels which gives the user one of the best viewing experience. It is powered by a 1.69 GHz Octa-core MediaTek MTK P25 Lite processor with 4GB of RAM. The handset packs a 32GB internal memory that can be expanded up to 256GB via a microSD card. 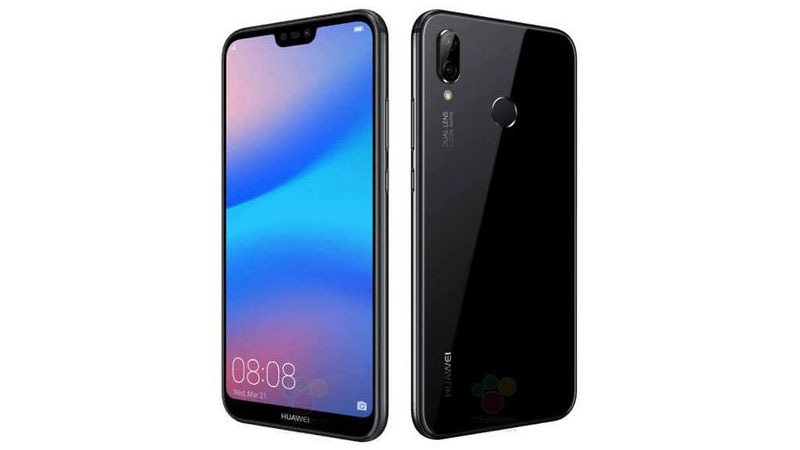 The handset sports a 3300mAh Non-removable Battery along with 13-megapixel primary camera on the rear and a 13-megapixel front shooter for selfies. The smartphone runs Android 7.0 On the connectivity front, it includes 4G VoLTE, 3G, Wi-Fi 802.11 a/b/g/n/ac options. Extra features on the smartphone include the Proximity sensor, Accelerometer, Ambient light sensor and Gyroscope. 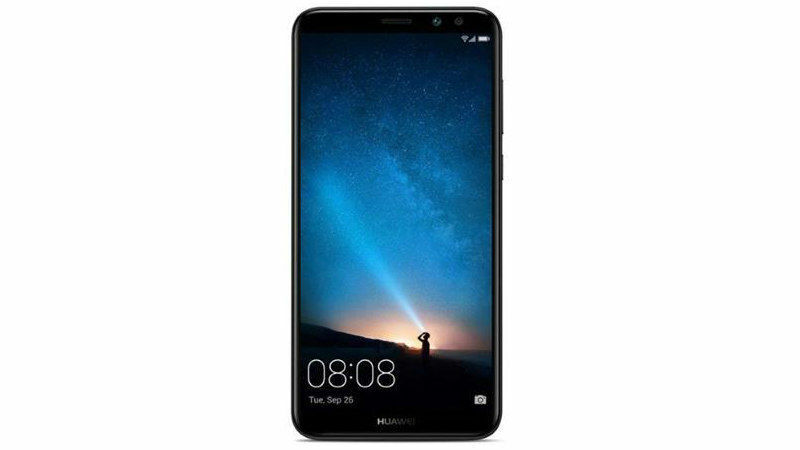 The Huawei P20 Lite smartphone was launched in March 2018. The handset comes with a 5.84-inch Full-HD+ capacitive touchscreen (1080×2280 pixels) display. The device price in India starts from Rs. 19,999. The smartphone is powered by octa-core processor and it comes with 4GB of RAM and provides 64GB internal memory and expandable up to 256GB via microSD card. The P20 Lite packs a dual cameras setup 16+2-megapixel primary camera on the rear and a 16-megapixel front shooter for selfies. The dual-SIM (GSM and GSM) smartphone runs on Android 8.0 Oreo operating system and sports a 3000mAh Non-removable Li-Po Battery. Connectivity options include Wi-Fi, GPS, Bluetooth, NFC, FM, 3G, and 4G. There is support for fast charging and the handset also ships with a fingerprint scanner. « Fingerprint Vs Face Recognition Vs Iris Scanner- Which one is the best?